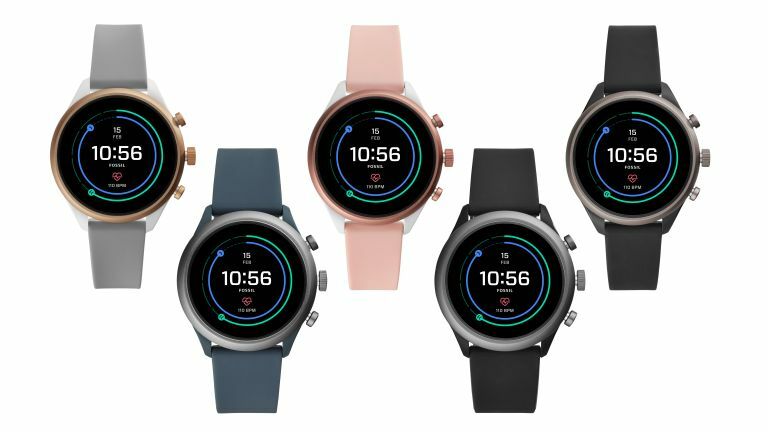 Secret smartwatch tech from Fossil has "new product innovation that's not yet hit the market"
Yesterday it was announced that Fossil agreed to sell "select smartwatch technology" to Google for $40 million. As more details come out, it sounds like Google might have made a significant step towards closing the gap between the Apple Watch Series 4 and the Samsung Galaxy Watch. Greg McKelvey, EVP and Chief Strategy and Digital Officer of the Fossil Group, told Wareable, it's a “new product innovation that's not yet hit the market". According to McKelvey, this technology is based on developments acquired when Fossil bought Misfit in 2015. Misfit is known for its fitness trackers and fitness-focused smartwatches, so we can assume this new innovation will have a fitness angle. "We saw some technology that they were developing that we thought could be brought out in a more expansive way if Google had that technology, and was not only able to continue to use it with Fossil but bring it to other partners in the ecosystem,"
This is great news for Android users, as Google's smartwatch OS has always lagged behind the Apple Watch and Samsung's smartwatch offerings. Maybe now, Google will be able to make big enough strides to catch up.